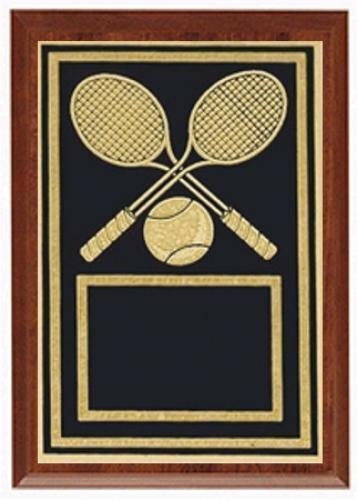 This cherry finished plaque has a black brass plate with a coaching theme. 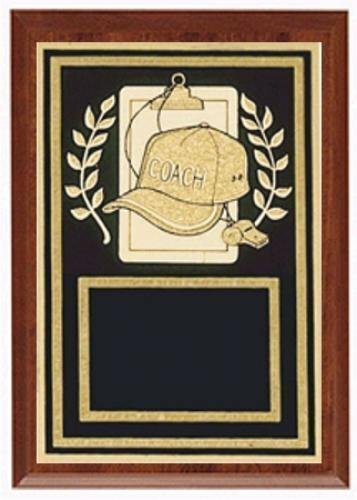 The coach plaque is an elegant, yet affordable award that can be used to show your appreciation to the team's coach and assistant coaches. 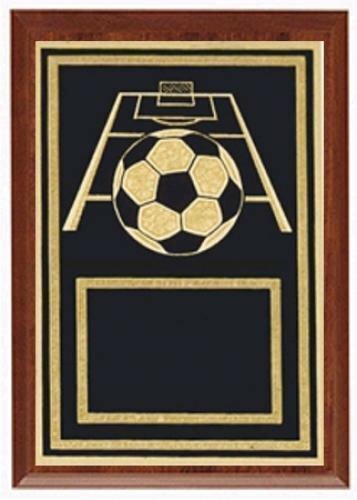 This cherry finished plaque has a black brass plate with a cheerleading theme. 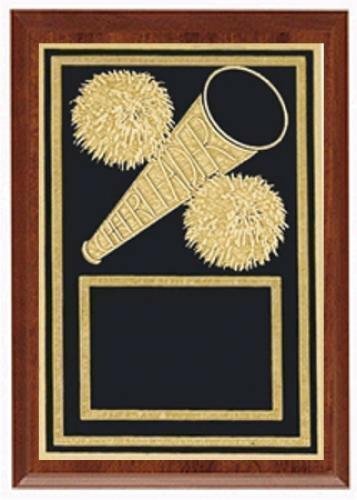 The cheerleader plaque is an elegant, yet affordable award that can be used for cheer competitions, team awards, coach gifts or personal accomplishments. 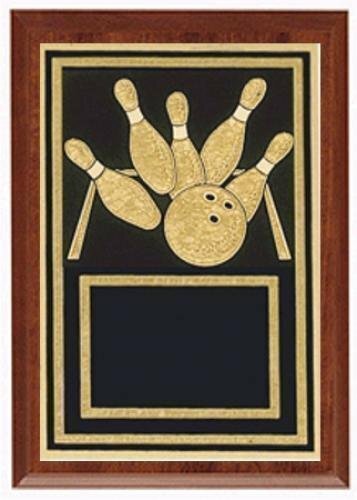 This cherry finished plaque has a black brass plate with a bowling theme. 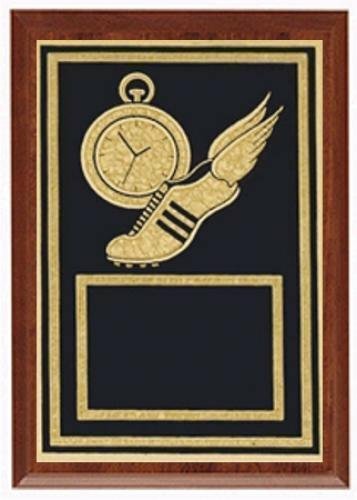 The bowling plaque is an elegant, yet affordable award that can be used for bowling tournaments, team awards or personal accomplishments. 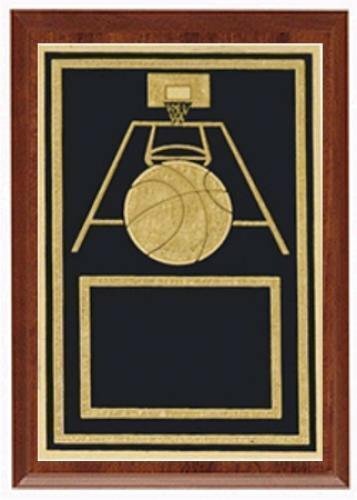 This cherry finished plaque has a black brass plate with a basketball theme. 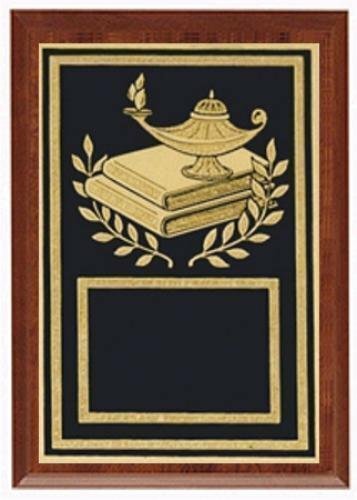 The basketball plaque is an elegant, yet affordable award that can be used for basketball tournaments, team awards, coach gifts or sponsor plaques. 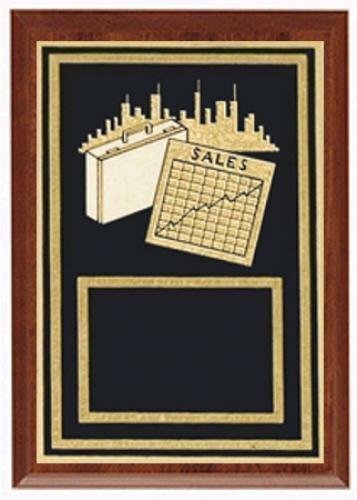 This cherry finished plaque has a black brass plate with a sales theme. 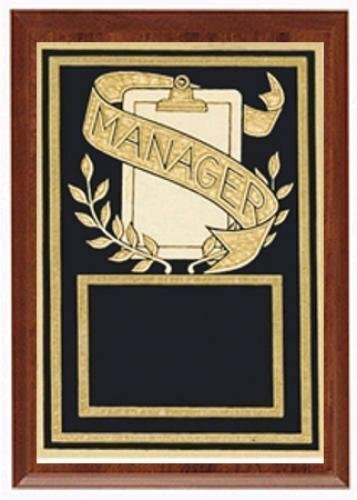 The sales plaque is an elegant, yet affordable award that can be used to celebrate sales accomplishments.